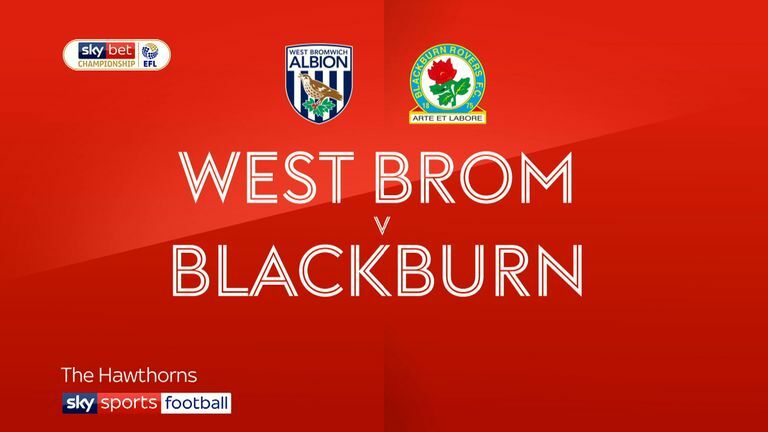 Defenders Charlie Mulgrew and Darragh Lenihan face late fitness tests before Tony Mowbray selects his Blackburn starting XI for the clash with QPR. Defender Ryan Nyambe and midfielders Jacob Davenport and Jack Rodwell are expected to be passed fit, having trained with the first team. Goalkeeper David Raya has been ruled out with a facial injury, so he has travelled to Spain to recuperate, and should be replaced by Jayson Leutwiler. Forward Dominic Samuel and midfielder Ben Gladwin, owing to respective anterior cruciate ligament and knee injuries, remain long-term absentees. QPR's Geoff Cameron faces a late fitness test on a hamstring problem. He had to be replaced during the recent victory over Aston Villa, but could yet be available at Ewood Park. If he misses out, Josh Scowen is in contention to replace him. Manager Steve McClaren is otherwise expected to make few changes to his in-form team. Blackburn are unbeaten in their last 13 matches against QPR in all competitions (W7 D6 L0) since a 0-2 defeat in October 1999. QPR are winless in seven visits to Ewood Park against Blackburn in all competitions (W0 D2 L5). Blackburn manager Tony Mowbray has lost his last two Championship meetings with QPR - both with Middlesbrough; 0-3 in February 2011 and 0-2 in September 2013. 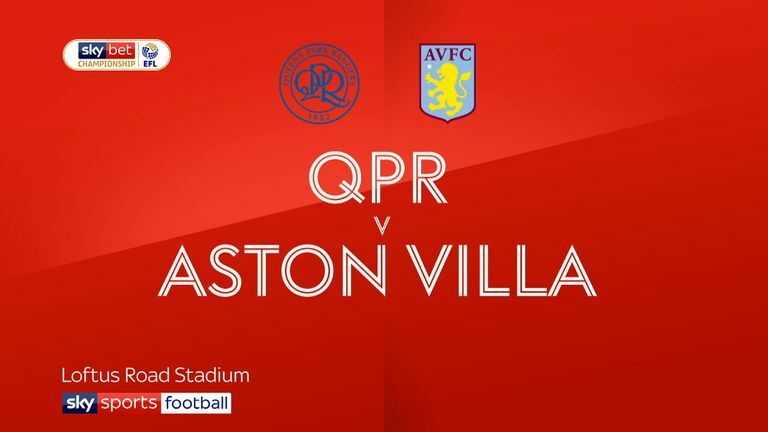 No Championship team has won more points across the last five matches than QPR (13 - W4 D1 L0). 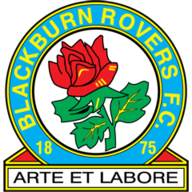 Blackburn have lost one of their last 20 matches in November in all competitions (W11 D8). 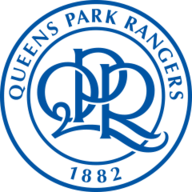 Queens Park Rangers have amassed seven clean sheets in 15 games this season in the Championship, as many as they managed in the entire league season last campaign.